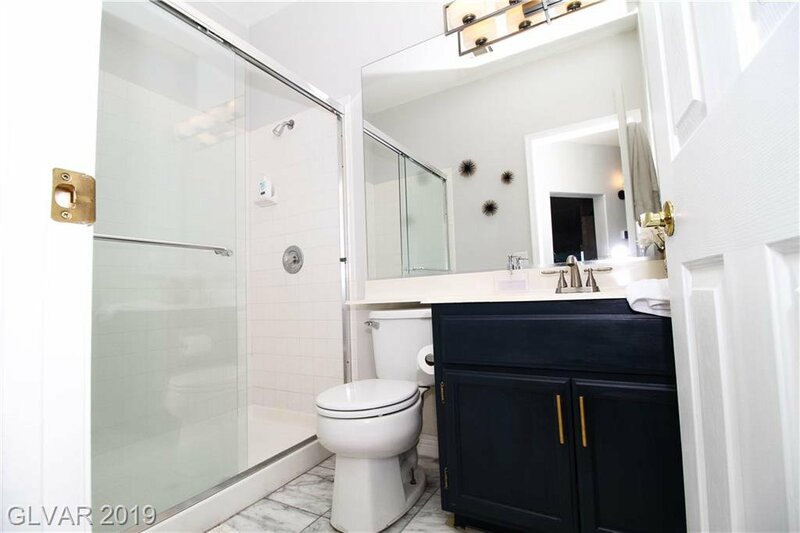 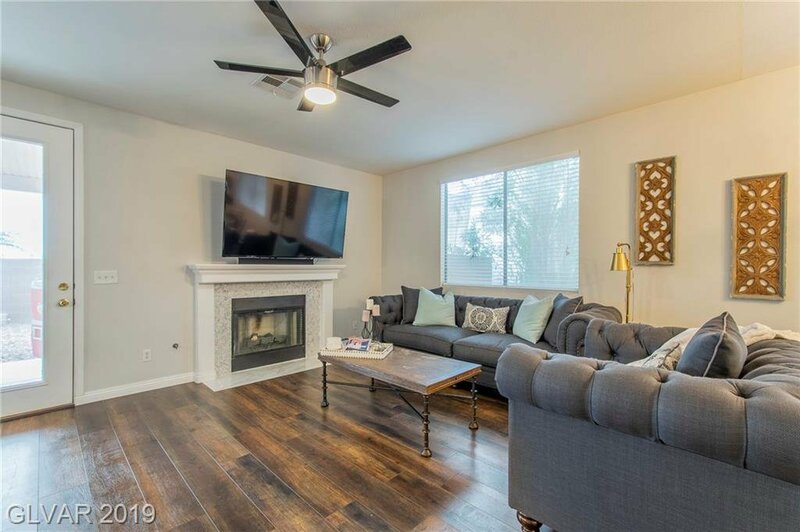 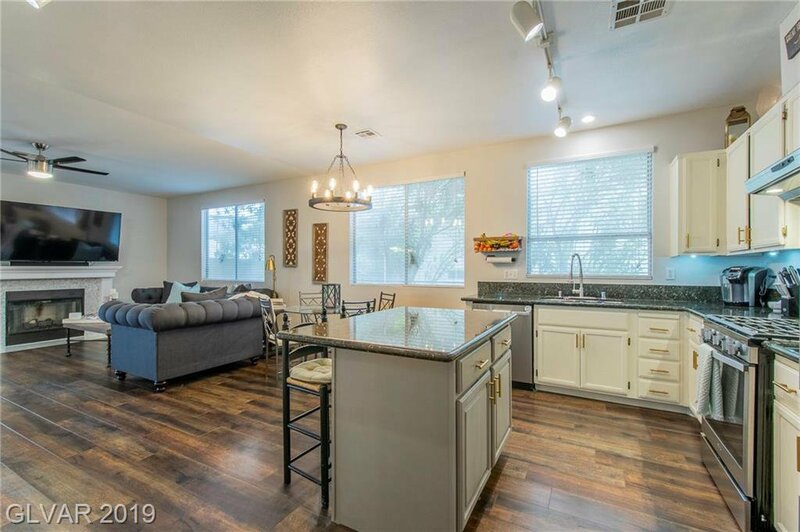 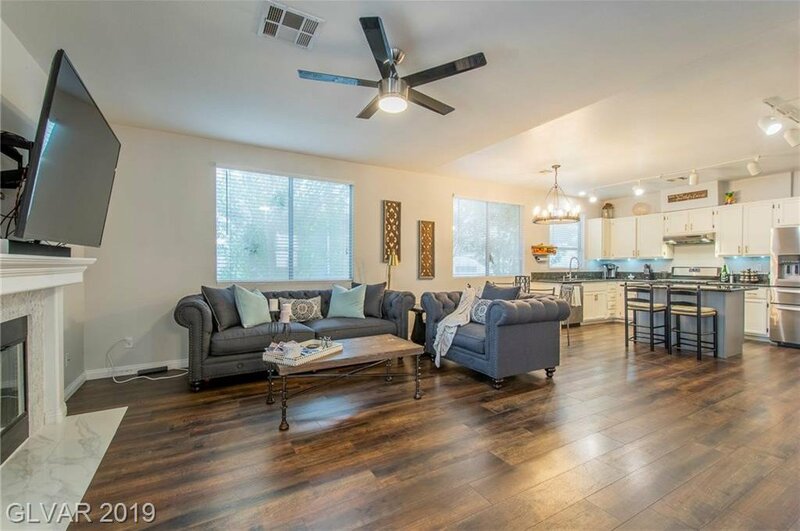 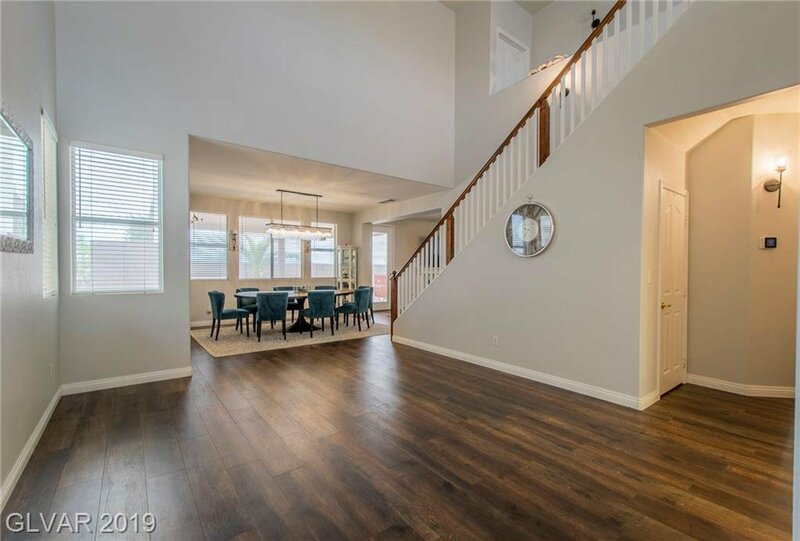 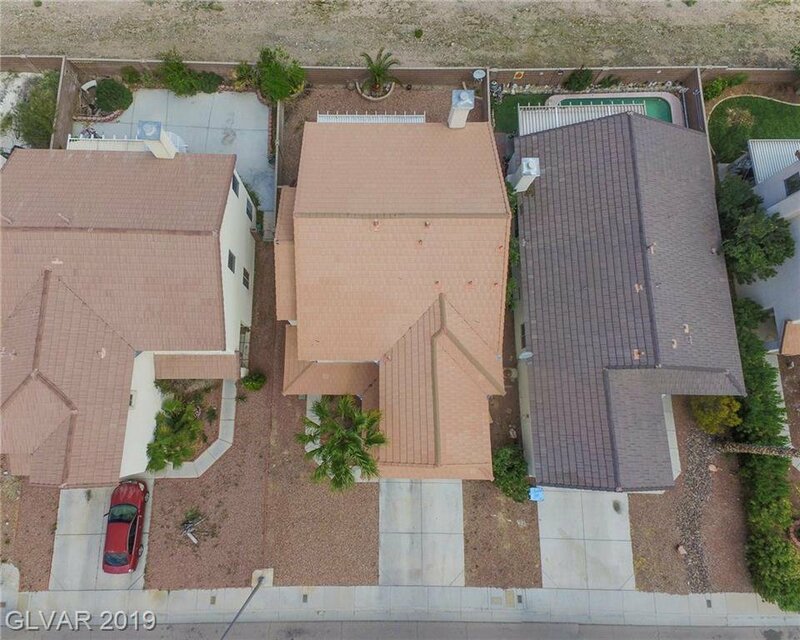 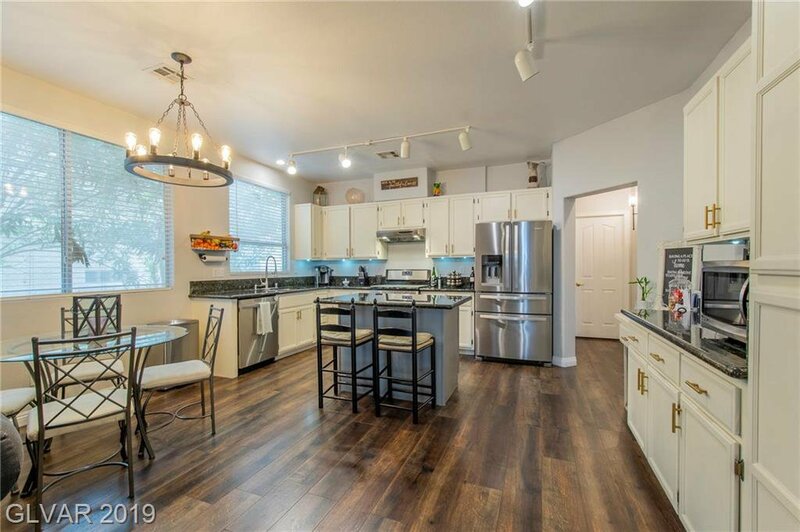 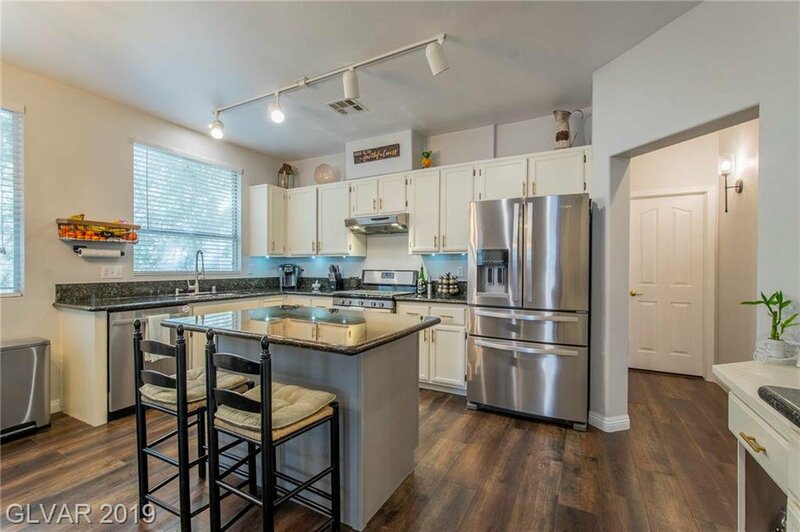 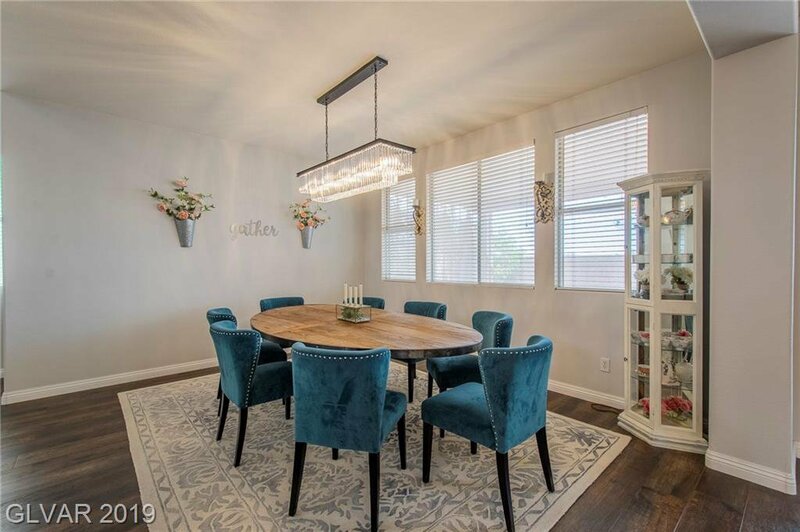 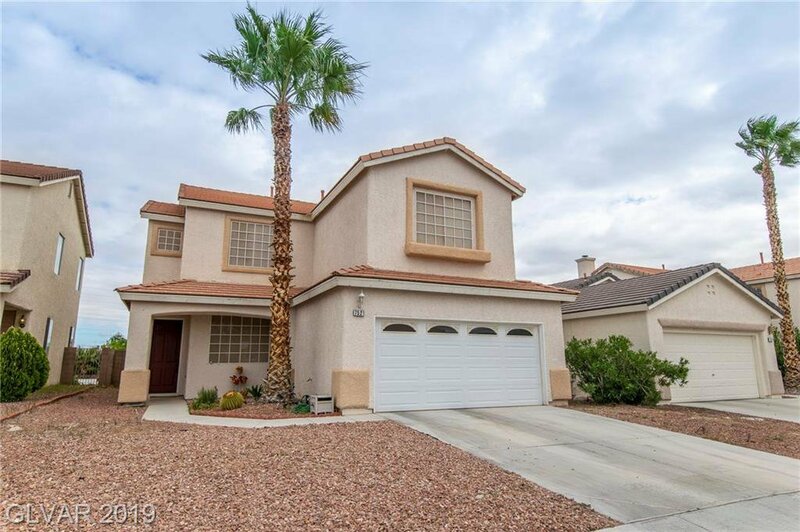 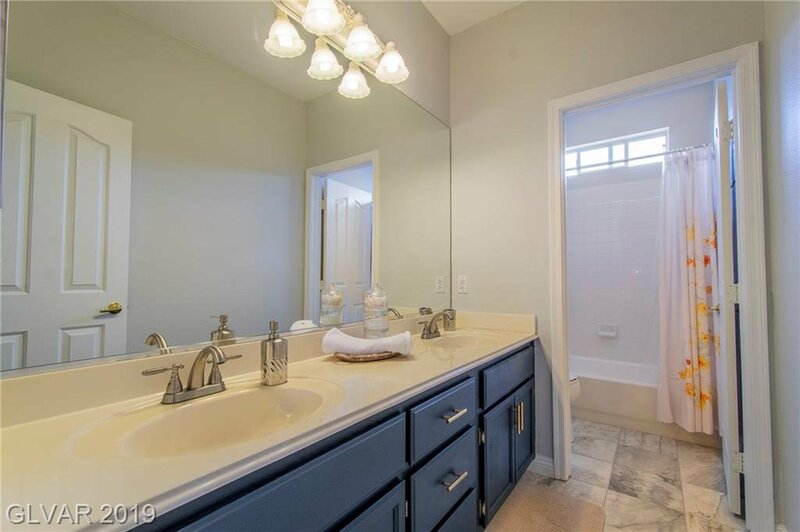 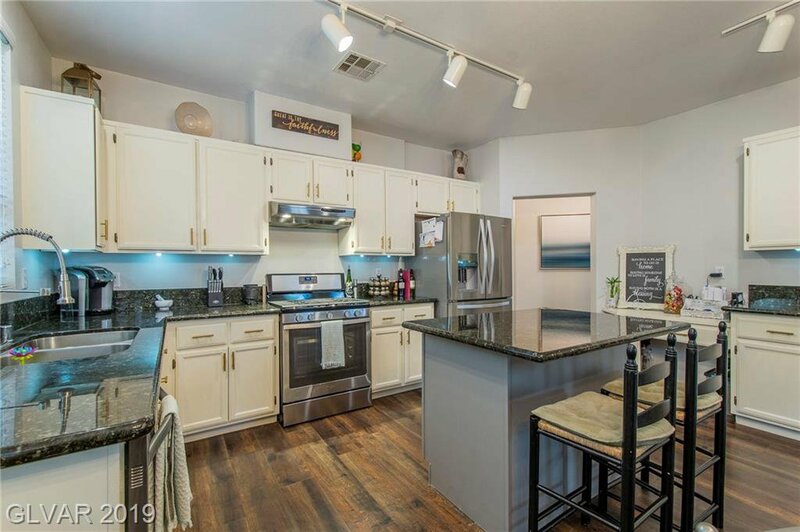 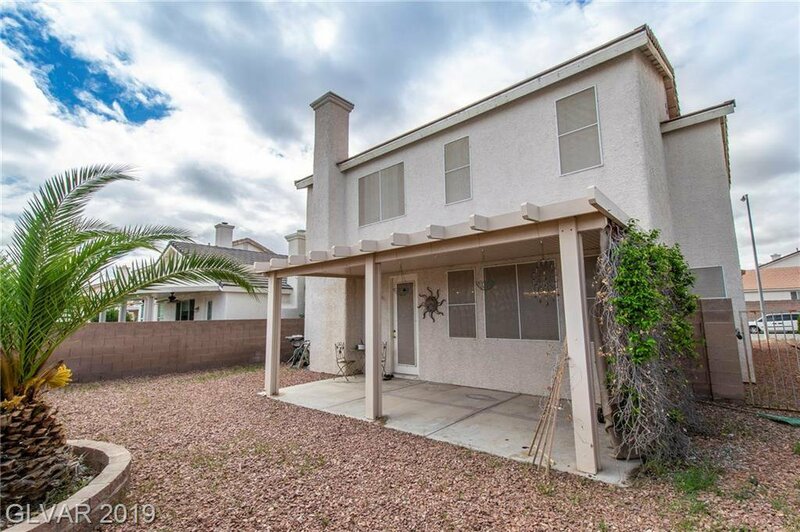 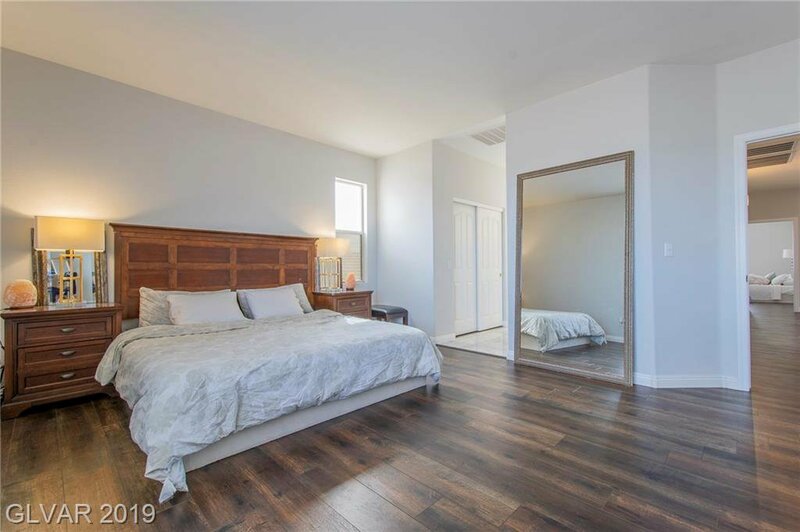 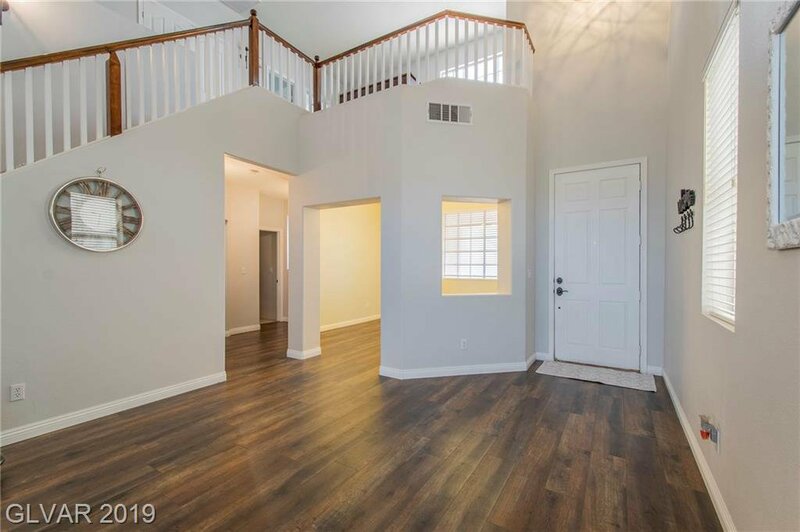 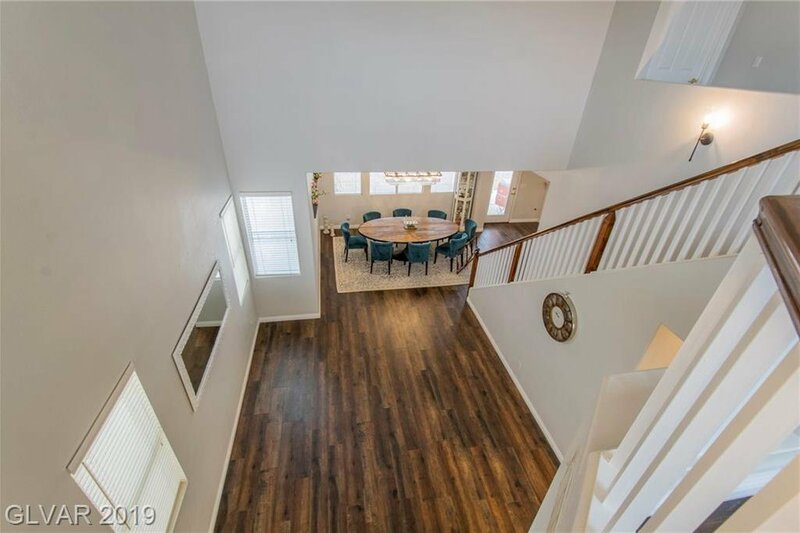 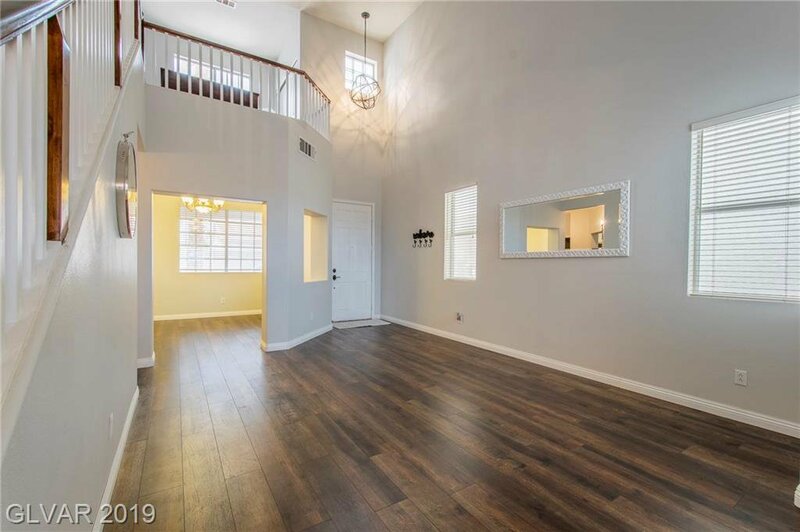 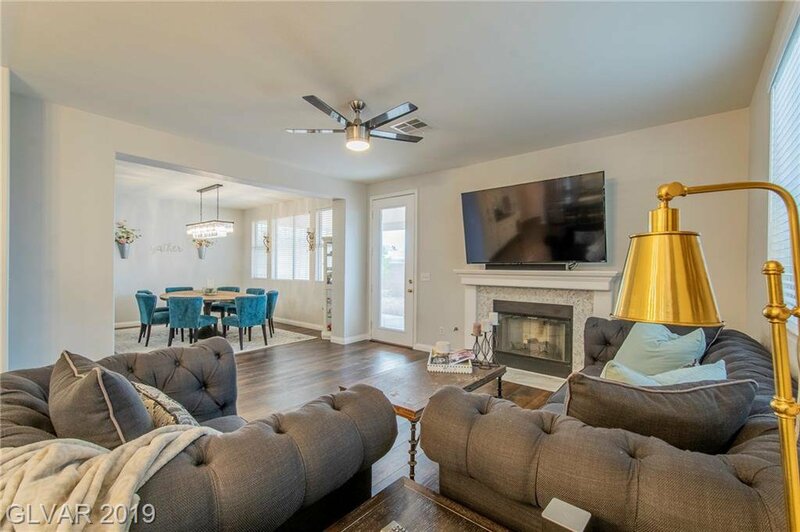 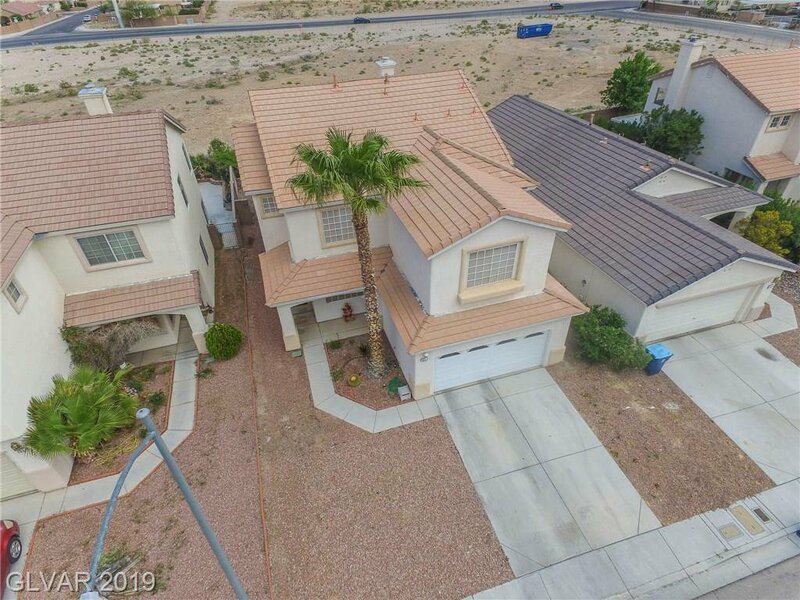 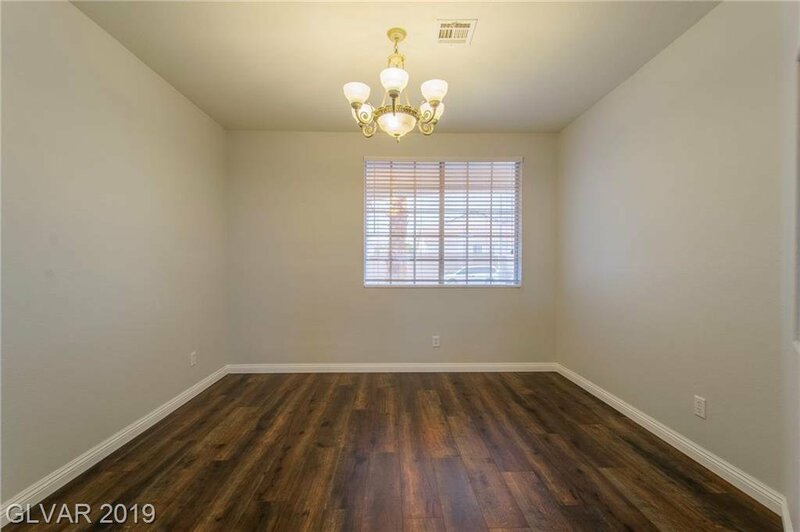 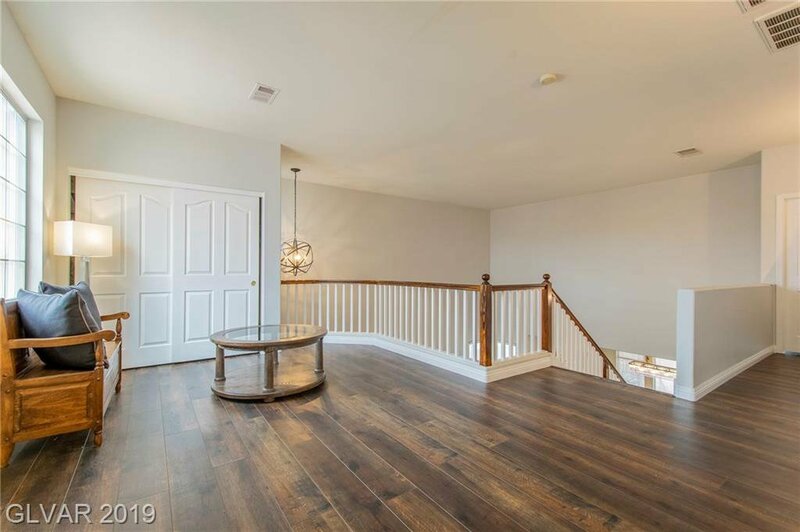 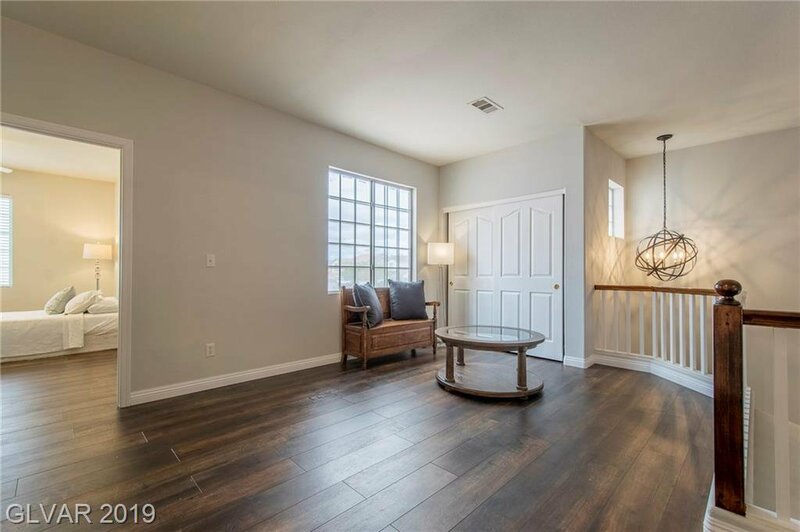 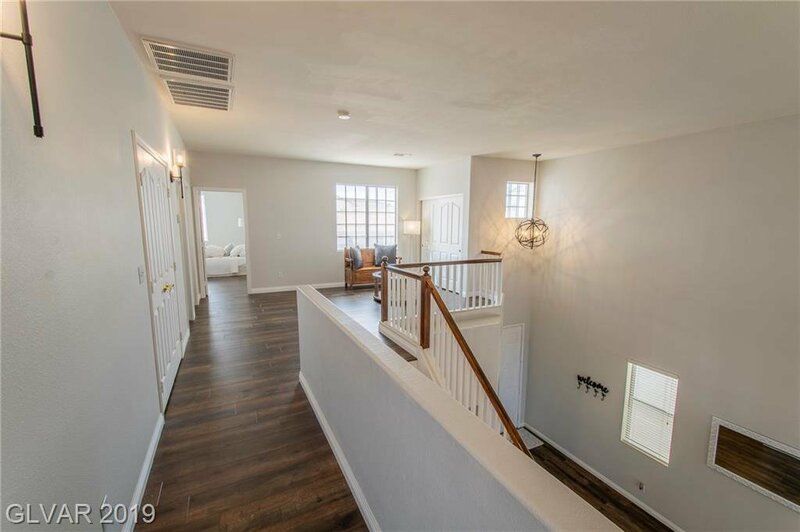 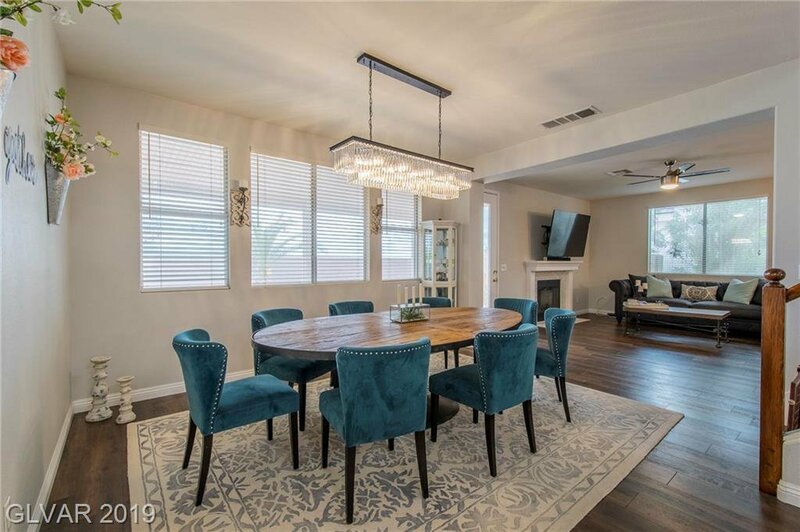 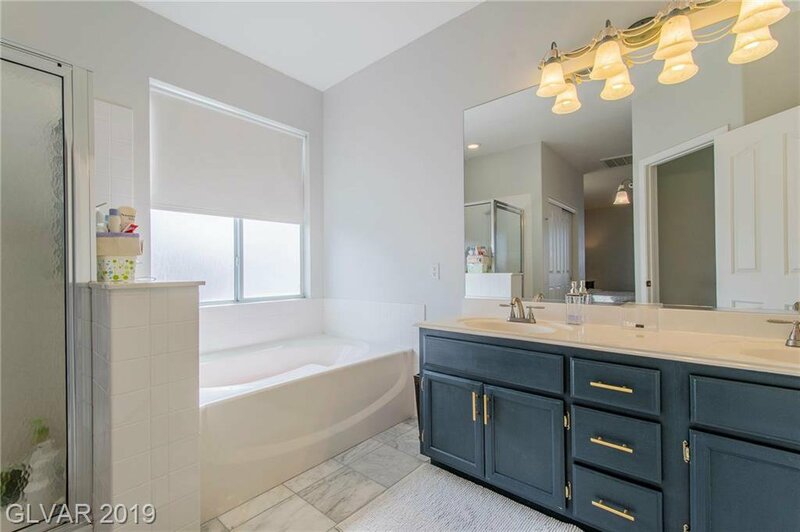 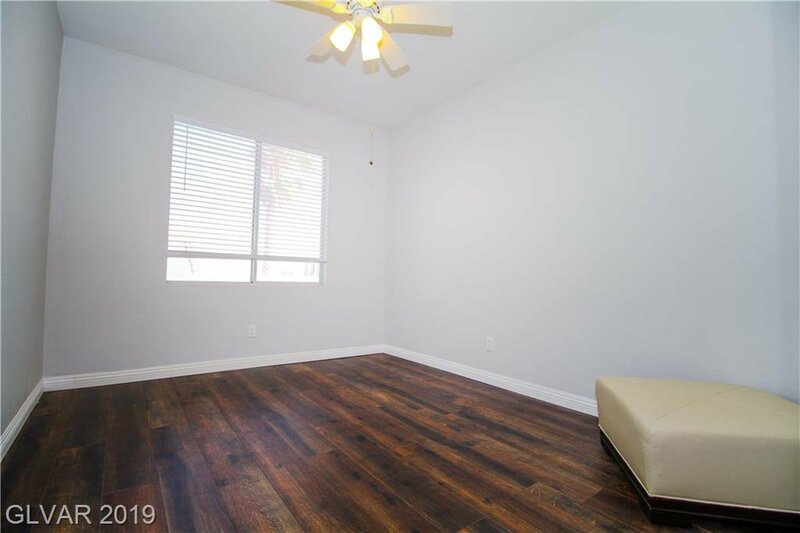 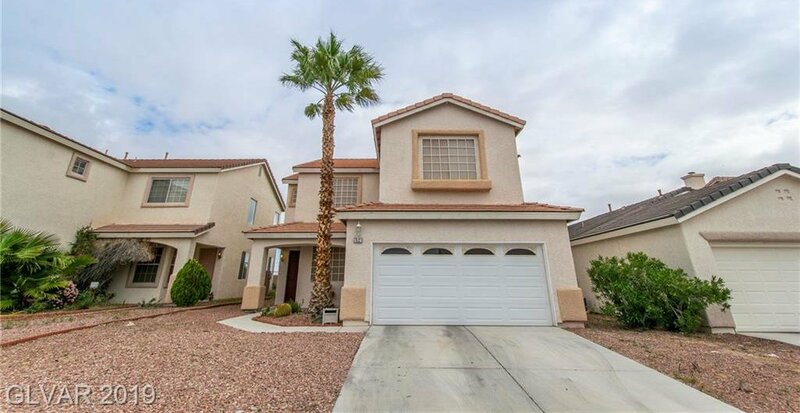 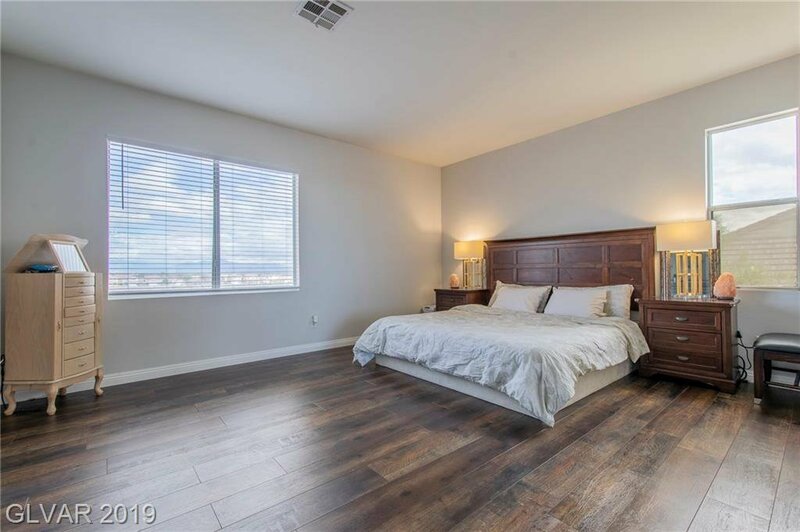 Newly renovated two story home with high ceilings, high end engineered (scratch and water resitant) hard wood floors throughout with marble flooring in restrooms. 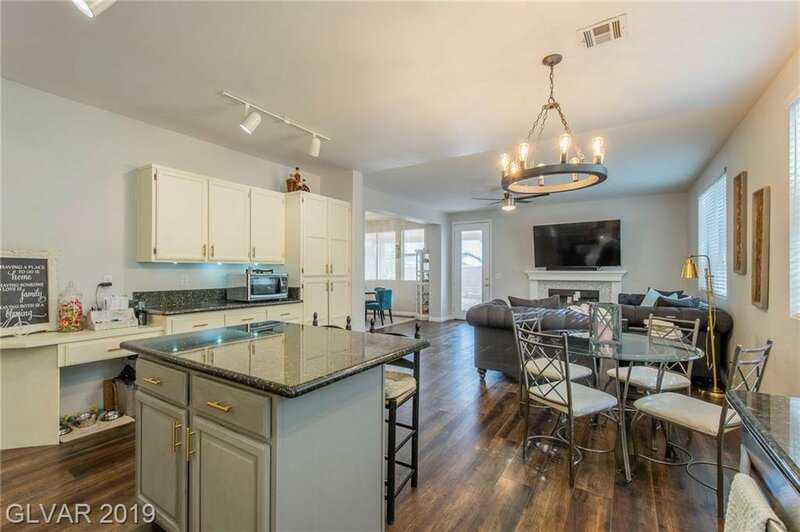 Open concept kitchen and living area with dining room and family room. 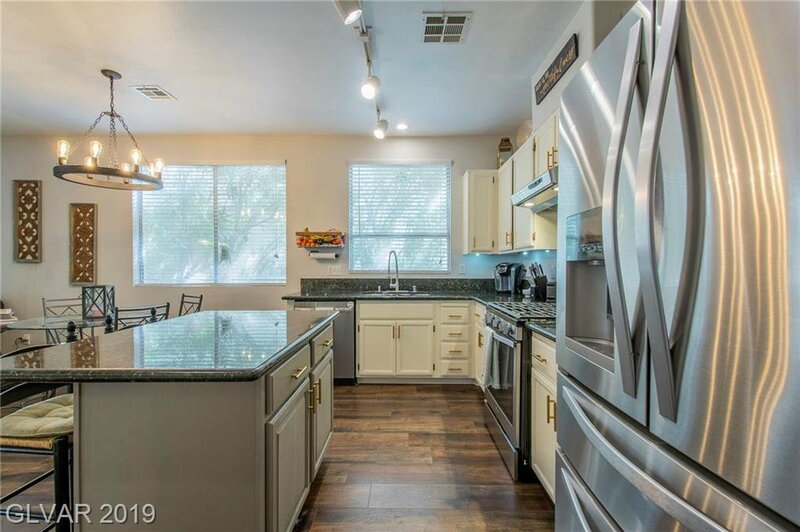 Black granite countertops with new stainless steel appliances. 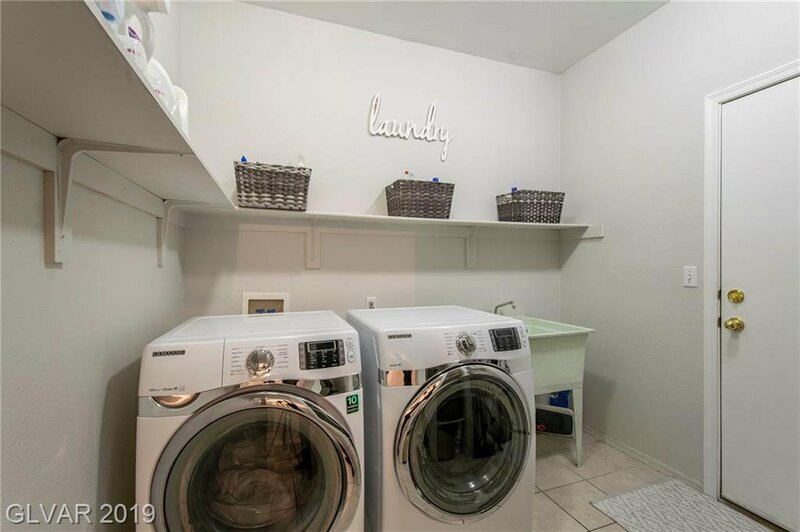 Full laundry room. 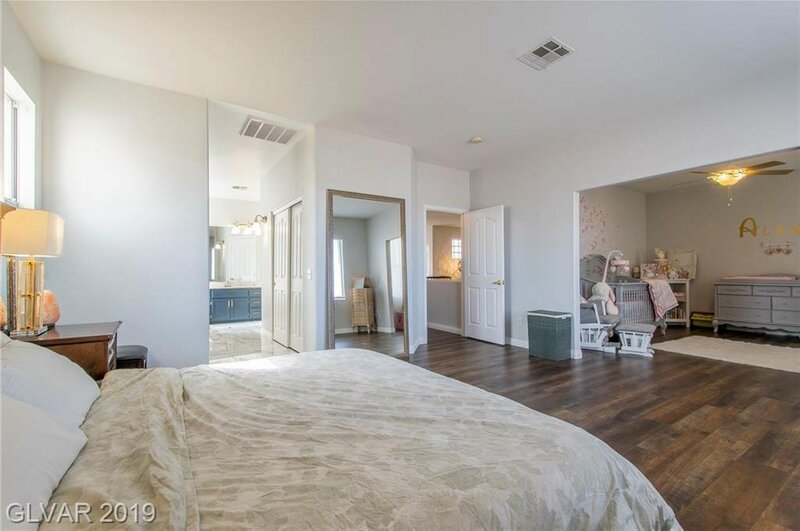 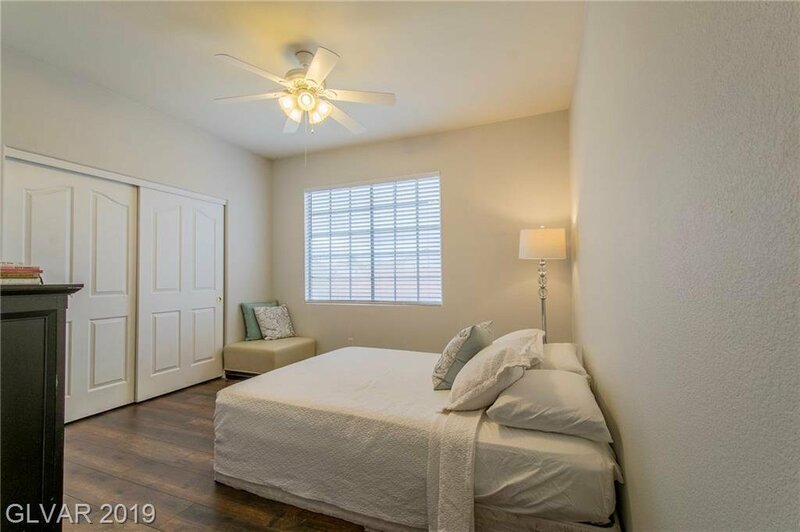 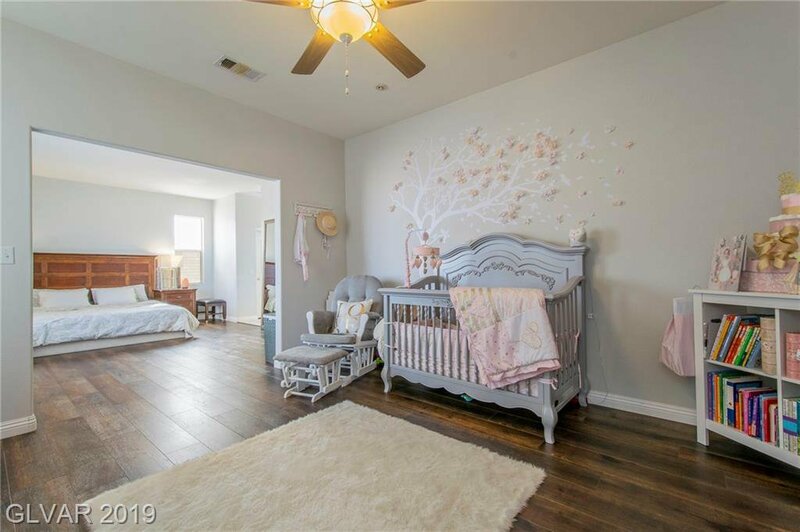 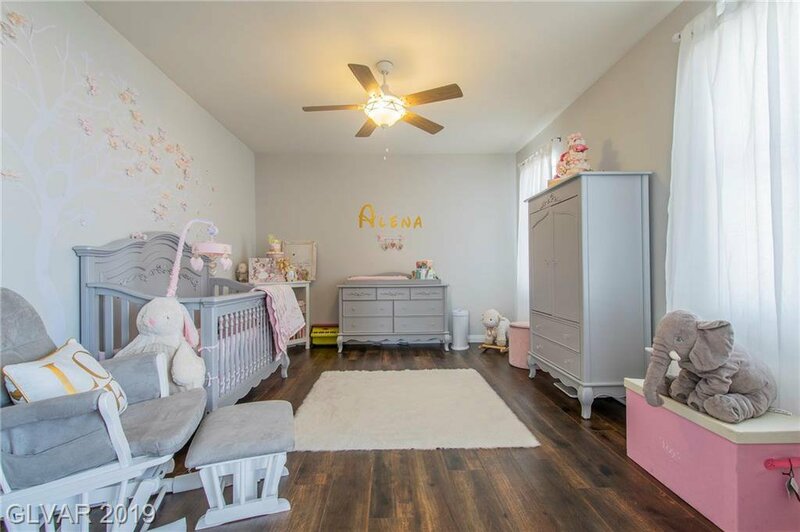 Master bedroom offers retreat/nursing room. 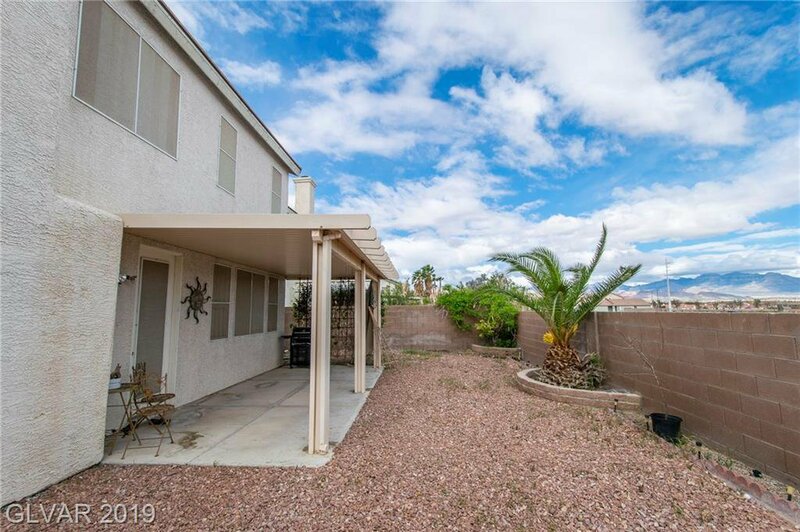 Great views of Red Rock from Patio. 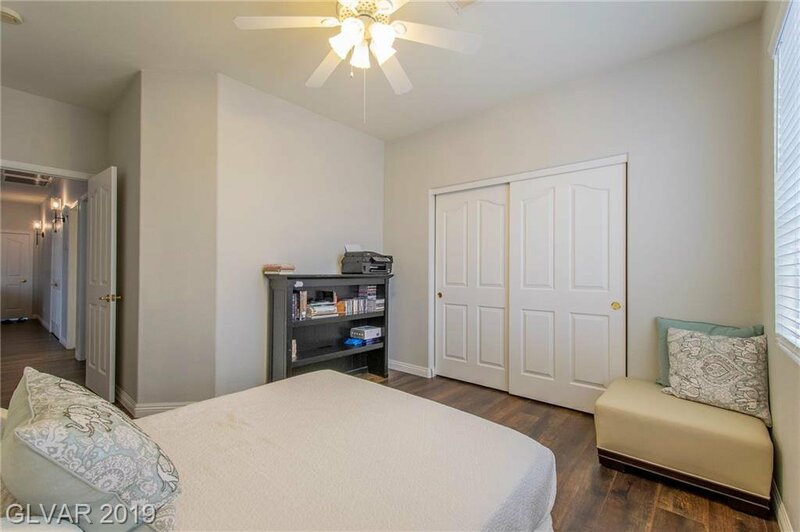 Downstairs office can be converted into 4th bedroom. 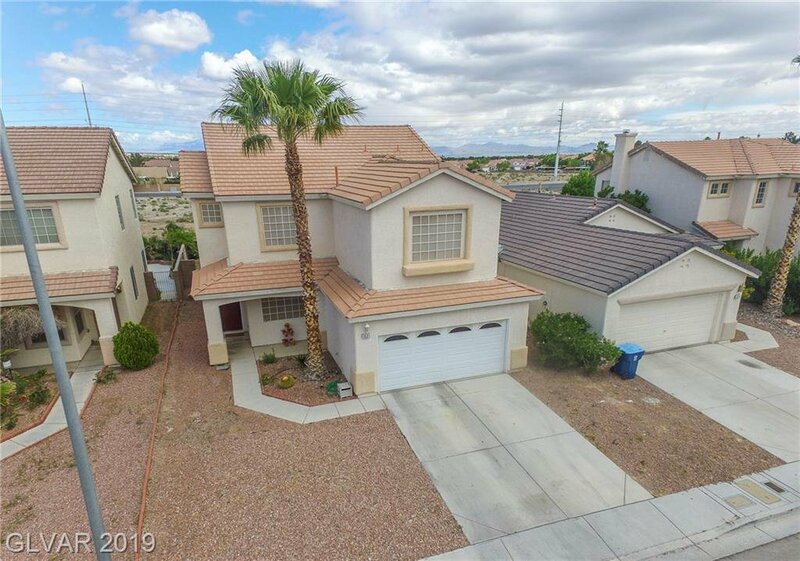 Listing courtesy of Desert Vision Realty.